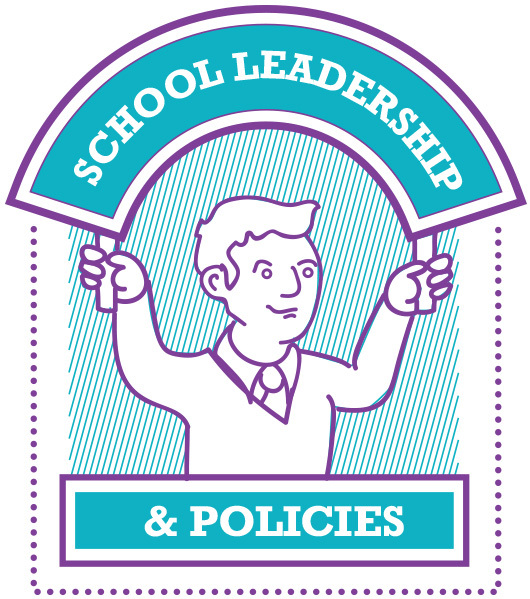 The ‘School Leadership and Policy’ stamp guides schools on how to integrate GCE at policy, planning and evaluation level. It also explores how to engage school management, parents and the Board of Management in the implementation of GCE into the whole school community. Erica Sheehan shares her experience of implementing the School Leadership and Policy stamp in Willow Park School. Click on the video to be inspired!